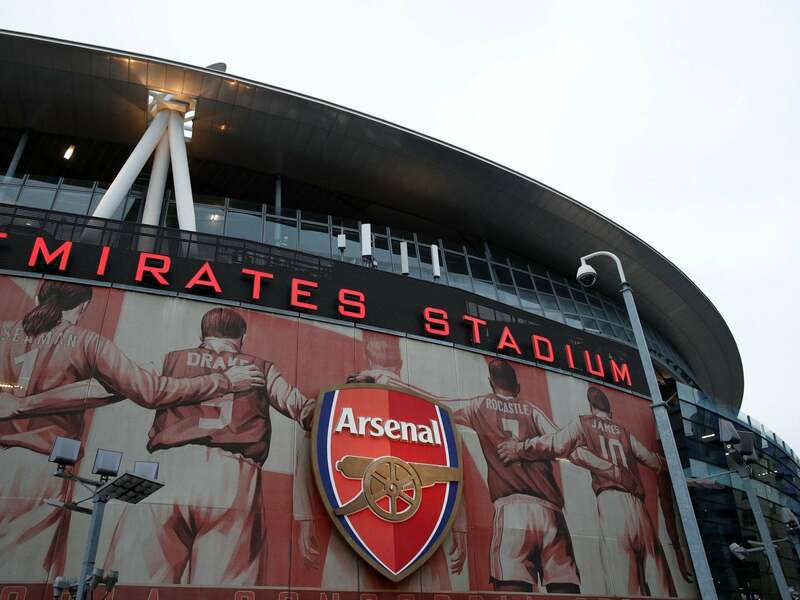 Arsenal will be looking to bounce back from their disappointing defeat by Manchester United in the FA Cup on Friday when they face relegation threatened Cardiff City on Tuesday evening. Arsenal go into the game in the midst of a defensive crisis with Laurent Koscielny and Sokratis joining Rob Holding and Hector Bellerin on the sidelines after suffering jaw and ankle injuries respectively in Friday’s defeat. Start your free trial The visitors go into the game on the back of a tough run that has seen them pick up only one win in their last seven league fixtures. The search for Sala and the pilot, David Ibbotson, was called off on Thursday evening with no trace of the aircraft discovered by rescue teams. 1961: Cardiff have not beaten The Gunners in all competitions since February 11 1961 when goals from Graham Moore, Brian Walsh and Peter Donnelly gave manager Bill Jones a crucial win at Highbury. Alexandre Lacazette: While his strike partner Pierre-Emerick Aubameyang has stolen the limelight this season with 14 goals, sitting two behind top-scorer Mohamed Salah, it is the Frenchman who is enjoying the better run of it of late.